All types of flowers look exquisite and add warmth to a house of worship or home, when you’re honoring the life of a loved one who has passed away. However, it is important you understand the significant of the various flowers you have selected for a remembrance arrangement. 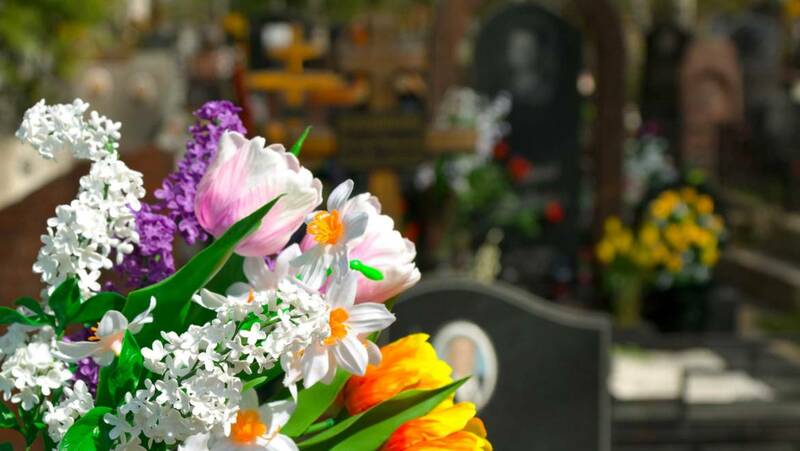 There are different kinds of funeral flowers in Miami, you can choose, and each color and type convey a different meaning. Therefore, make sure you choose a flower arrangement that reflects your true sentiments. • Standing sprays, which are arrangements shaped in the form of hearts, crosses, wreaths, bouquets, and other shapes, while they are displayed on an easel. Lilies are associated with funerals, because they represent the innocence of the soul of the person, who has passed. White lilies convey purity and majesty and signify sympathy. Roses are amongst the most widely recognized and popular flowers and are great choices for honoring loved ones who have passed. They indicate feelings of courage and love, while also evoking feelings of innocence and humility. Dark crimson roses indicate sorrow and grief, while yellow roses are commonly presented to the family of a friend, who has passed. A single rose present in a bouquet indicates enduring love for the loved one who has died. Carnations are a popular choice when it comes to funeral flowers in Miami, since they are sweet smelling and long-lasting. White carnations signify innocence and love, pink carnations indicate remembrance, and red carnations evoke feelings of admiration. They are the most popular fixture in funeral arrangements for both female and male funeral services. Gladioli are tall blooms that grow up to nearly 4 feet tall and create an elegant and classic look when placed in a funeral arrangement. They represent integrity, sincerity, and character, which makes them perfect as funeral flowers in Miami for any funeral service. Gladioli come in a range of hues, including red, yellow, green, salmon, pink, and white. • Do you want lavish flower arrangements, or would you prefer a few simple bouquets? • Do you want the flowers to convey a celebratory mood or a somber mood? • All flowers have different scents, so what scents would you prefer over others? You can also choose funeral flowers in Miami based on their color. The most common choice is white for funeral flower arrangements, but you may also choose flowers based on personal preferences. 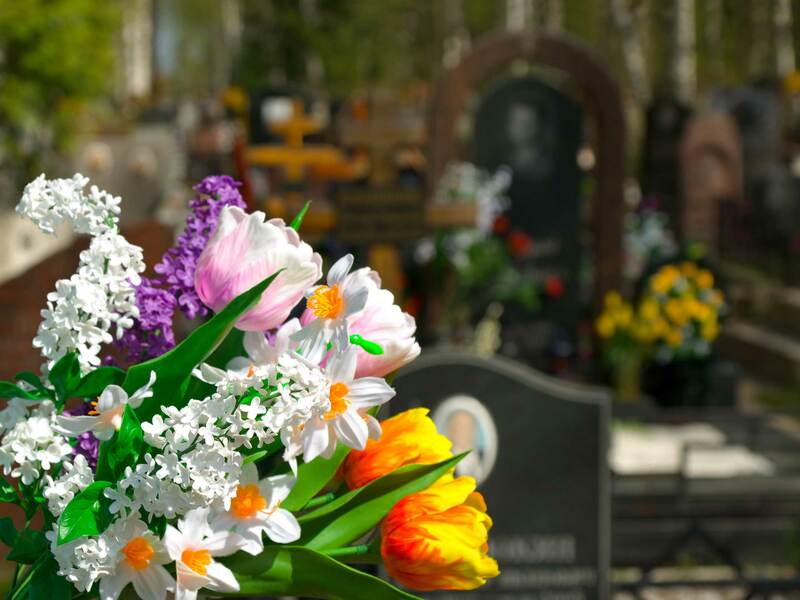 If you want to learn more about selecting funeral flowers in Miami for a remembrance arrangement at a funeral or memorial service, get in touch with National Funeral Homes today!